Welcome to The Oaken Bookcase’s stop on The Enchanted blog tour! You can find the links to many more opinions and features on the book below my review. 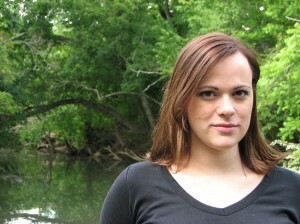 Darcy Pennington’s course was plotted out for her long before she ever stepped foot in Alitheia. Finally willing to go along with her prophesied path, Darcy returns to the magical realm to find everything spiralling out of control. A painful rejection almost pushes her to breaking, and when she and her friends finally confront one of Tselloch’s gateways, nothing turns out as expected. Darcy wonders, in the end, if there is any hope at all for her, or for Alitheia. 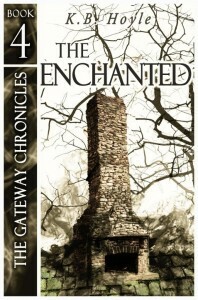 Please note: The Enchanted is the fourth in the series so this review may contain spoilers for earlier books. 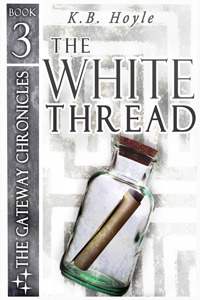 You’re welcome to check out my reviews for The Six, The Oracle and The White Thread first, if you’re interested! It’s time for Darcy and the rest of the Six to head back to camp with their families. They head to Alitheia full of hope, ready for a year involving a coronation, but events unfold almost immediately that change the plans for the year completely. Darcy must remain strong and support her friends as she faces the greatest threat yet. 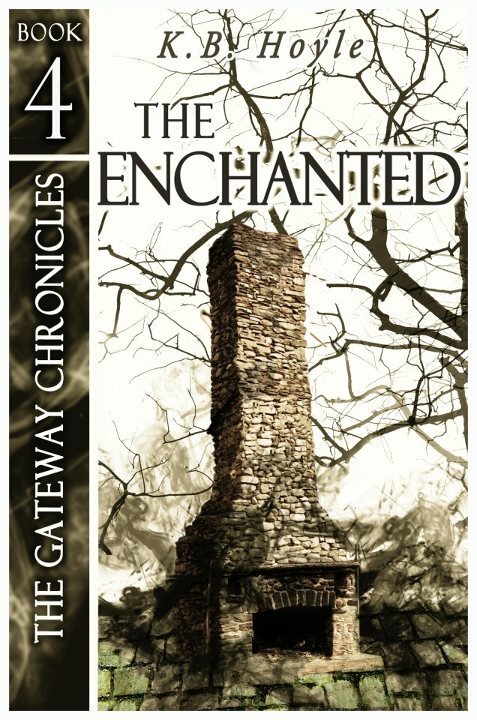 I’ve really enjoyed reading this series as each book has been released this year and The Enchanted was no exception! 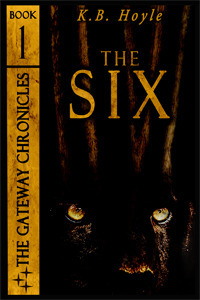 The chosen Six are sixteen now, although they’ve lived the last three years twice. Their maturity is really starting to show in this book in the way they react to events and each other. They have all begun to rely on each other more, but apart from Darcy, we’re still not seeing a lot of the Six’s magic or special abilities yet. Tellius is really starting to show what an amazing ruler he will be, now that he’s maturing and starting to take on the heavy burden of responsibility. The poor guy has been through so much trauma through his life that he believes himself cursed and won’t acknowledge his feelings for Darcy for fear that she’ll be taken from him next. Those feelings really set the scene for a tragic romance in this book. The Enchanted is a very well-crafted episode in this series – with just the right amount of action, story development and changes in relationships, it was a pleasure to read. There’s a real sense of building up towards a larger event, and with only two books remaining in the series, it’ll be coming soon! 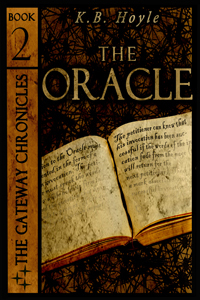 Once again, I’d recommend the Gateway Chronicles series to those who enjoy fantasy aimed at a young-YA crowd. Warnings: Violence, but not graphic. Check out these other stops on the tour! 18 Oct – The Oaken Bookcase! 19 Oct – Ja citam, a ti?